Observations of exoplanet and binary star transits as well as other interesting astronomical objects with the 1.65 m and broad field 51 cm telescope at the Mol?tai Observatory and remotely with the Stellar Observations Network Group (SONG) telescope. All the area around is the largest preserved area in Lithuania, called Labanoras Regional Park. It is very good place for hiking around. All information will be provided. Observatory is fully surrounded by forest and lakes. It is summer school, so be prepared for swimming and/or enjoying sauna. Since the programme of the summer school is quite dense, there is not much time for leisure and sightseeing activities. Please bear that in mind when planning your trip. Nevertheless, we will go to Vilnius for half a day and have a walk in town visiting the old University and other sights. 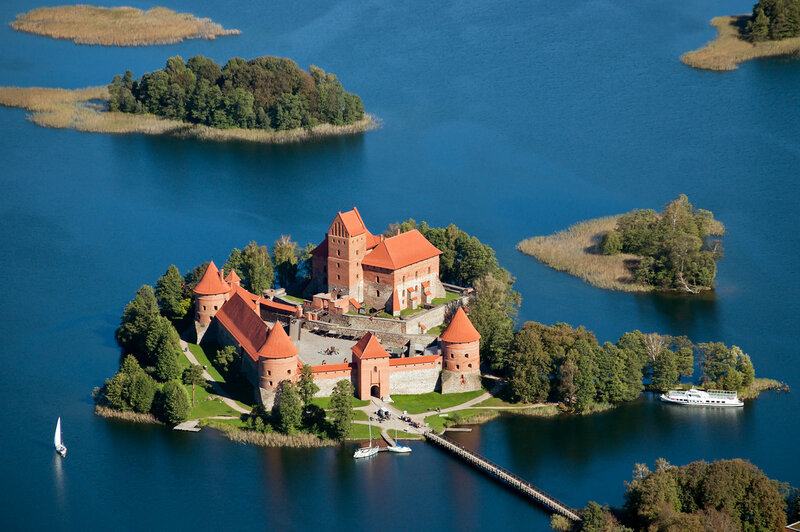 Also we plan a visit to the charming small town of Trakai with its Water Castle and its interesting Karaite culture. We will also taste typical Karaite dishes.